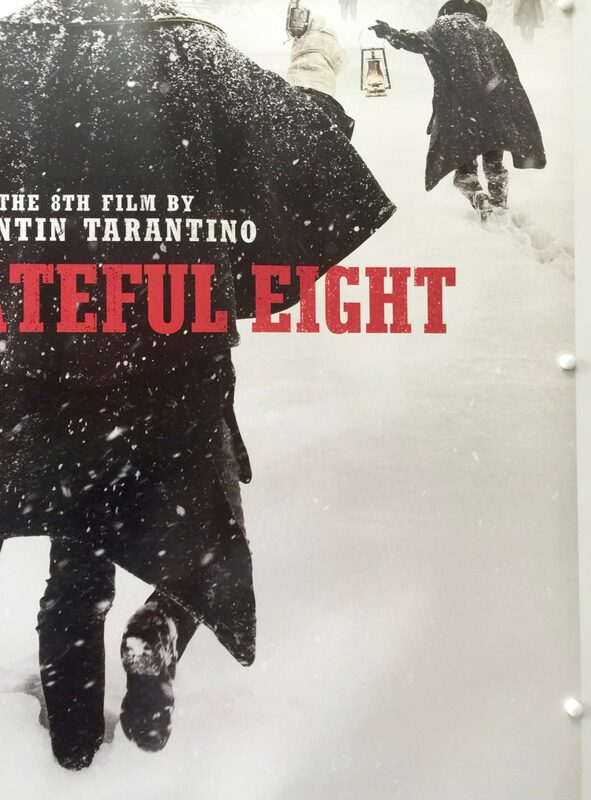 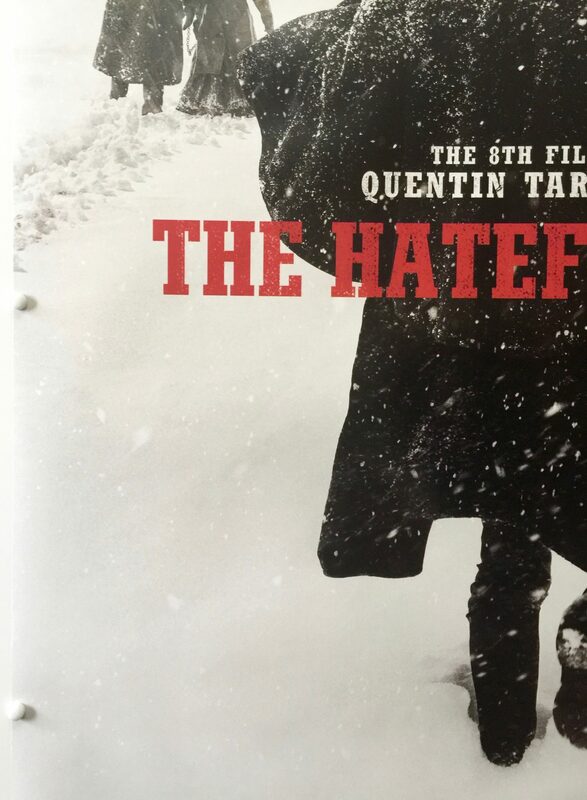 The Hateful Eight (written as The H8ful Eight and The Hateful 8 in some marketing materials) is a 2015 American revisionist Western mystery film written and directed by Quentin Tarantino. 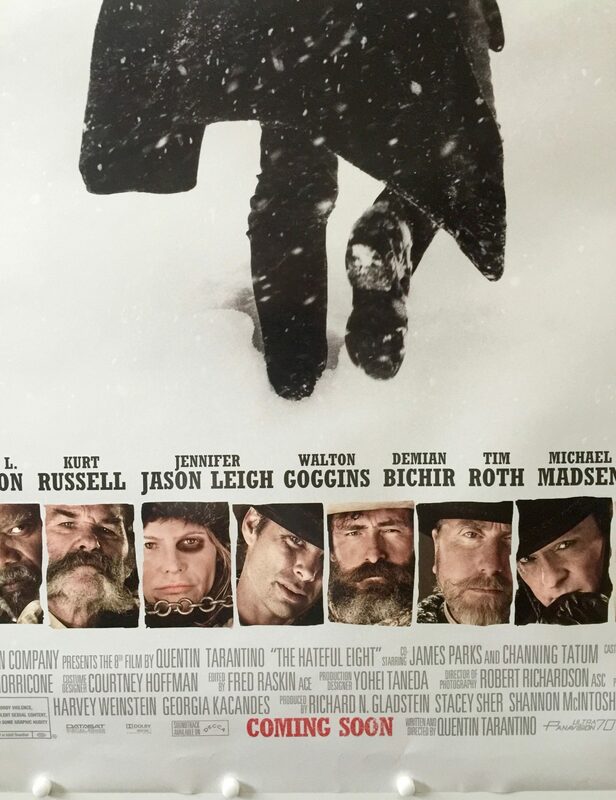 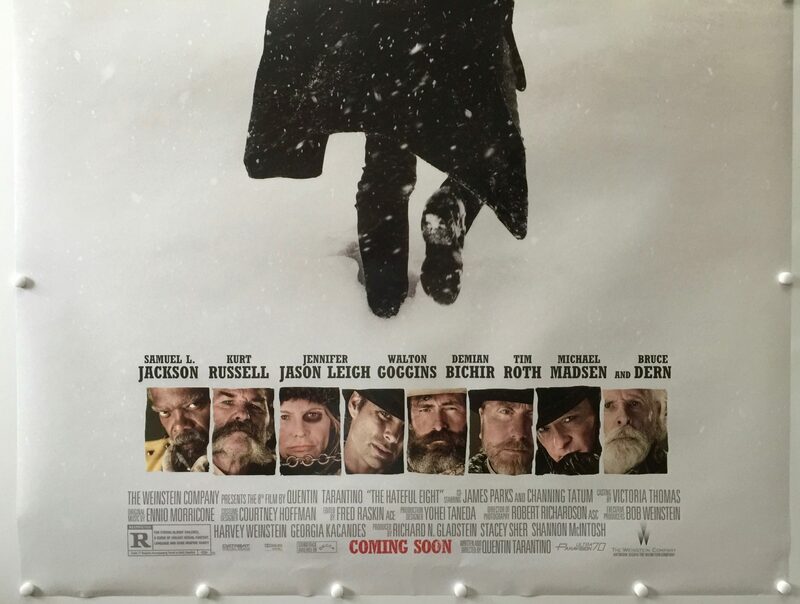 It stars Samuel L. Jackson, Kurt Russell, Jennifer Jason Leigh, Walton Goggins, Demián Bichir, Tim Roth, Michael Madsen, and Bruce Dern as eight strangers who seek refuge from a blizzard in a stagecoach stopover some time after the American Civil War. 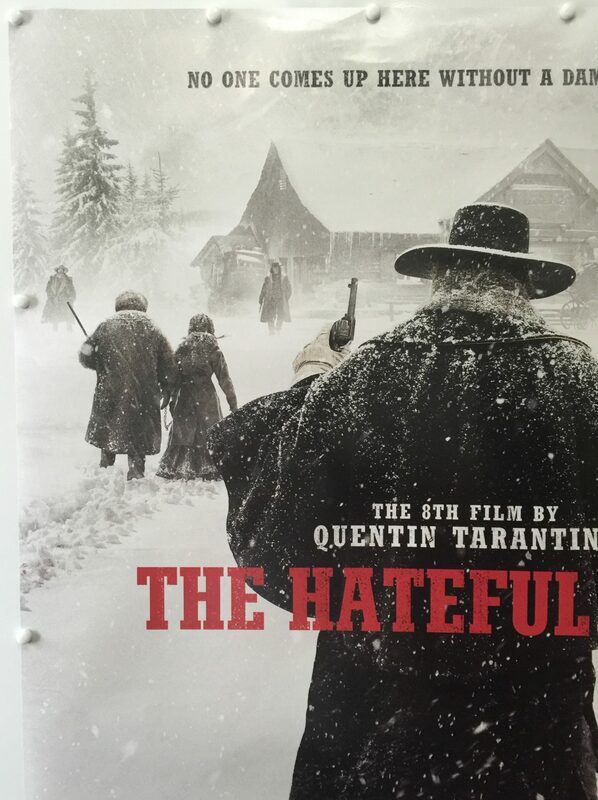 Tarantino announced the film in November 2013, stating it had originally started as a novel and sequel to Django Unchained. 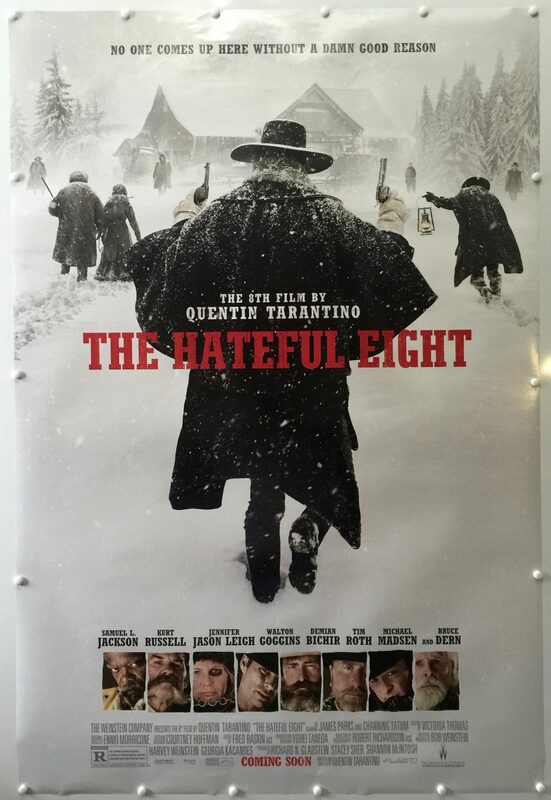 After the script leaked in January 2014, he cancelled the film but announced that he had changed his mind after directing a live reading of the script at the United Artists Theatre in Los Angeles. 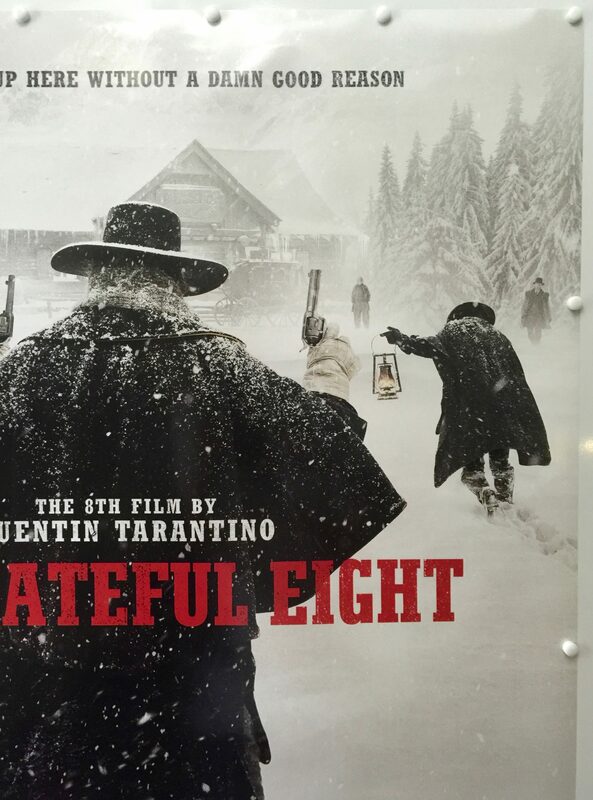 Filming began on December 8, 2014, near Telluride, Colorado. 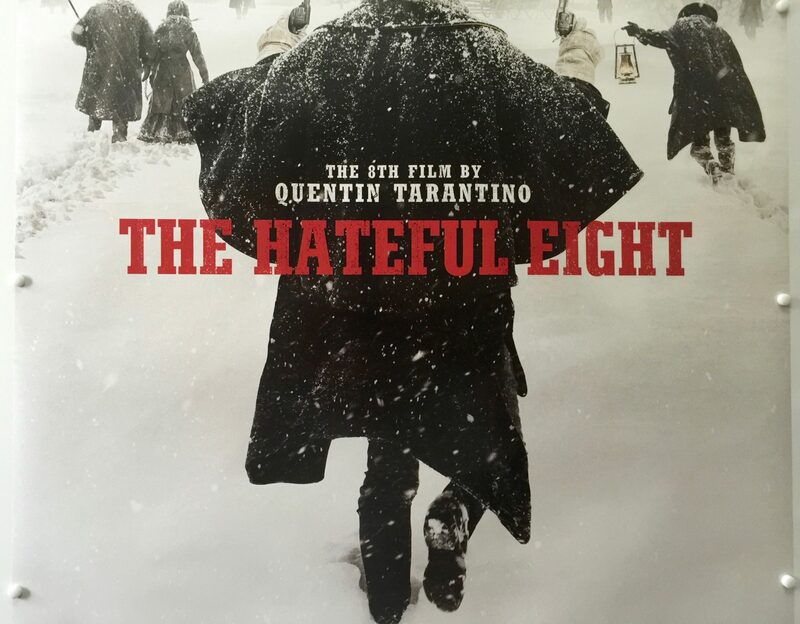 The original score composed by Ennio Morricone, the first for a Tarantino film, was Morricone’s first complete Western score in 35 years, and his first score for a high-profile Hollywood production since Brian De Palma’s Mission to Mars in 2000. 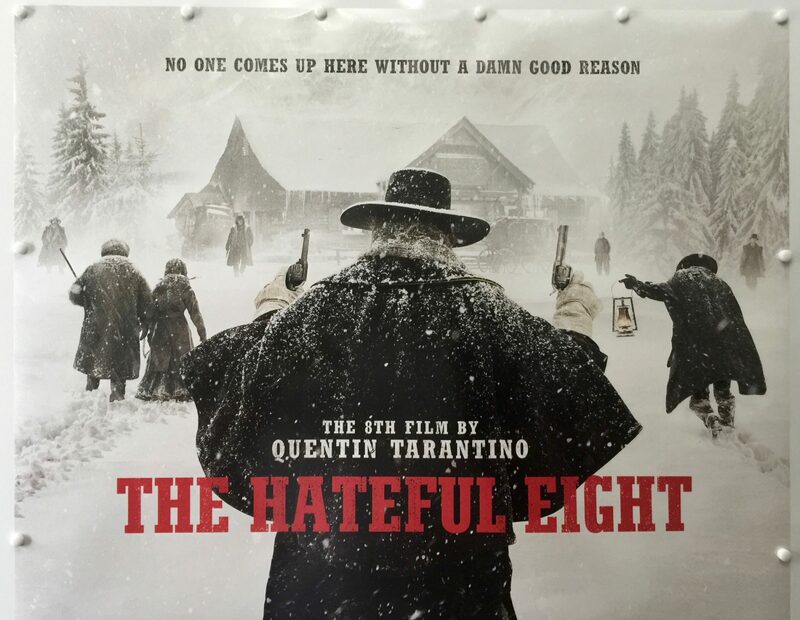 Distributed by The Weinstein Company in the United States, The Hateful Eight was released on December 25, 2015, in a roadshow release in 70 mm film and had a wide digital release on December 30, 2015. 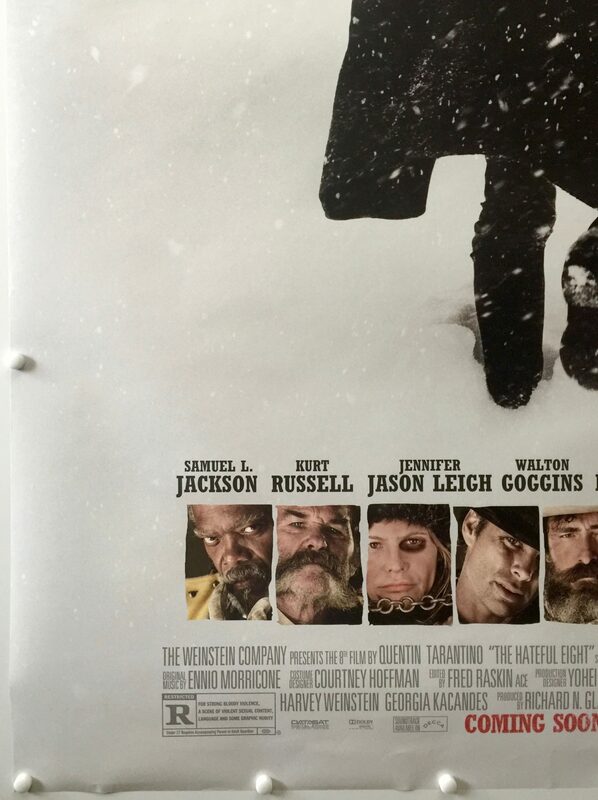 It generally received positive reviews from critics, with Leigh receiving considerable praise. 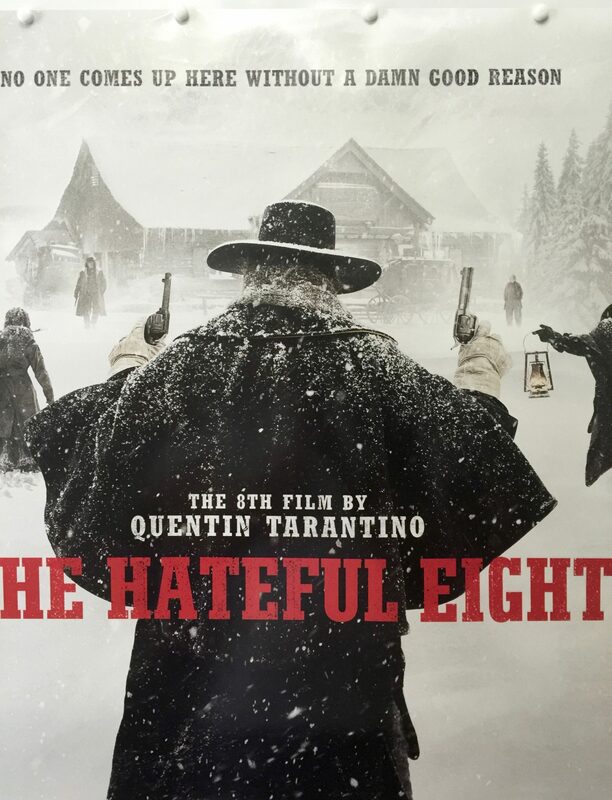 For his work on the score, Morricone won the Golden Globe and the Academy Award for Best Original Score. 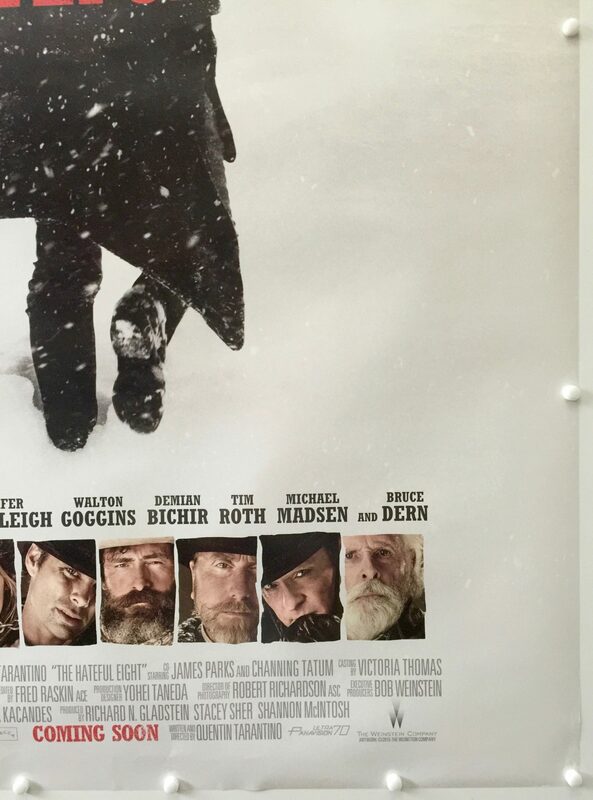 The film also earned two other Academy Award nominations for Best Supporting Actress (Leigh) and Best Cinematography (Robert Richardson).